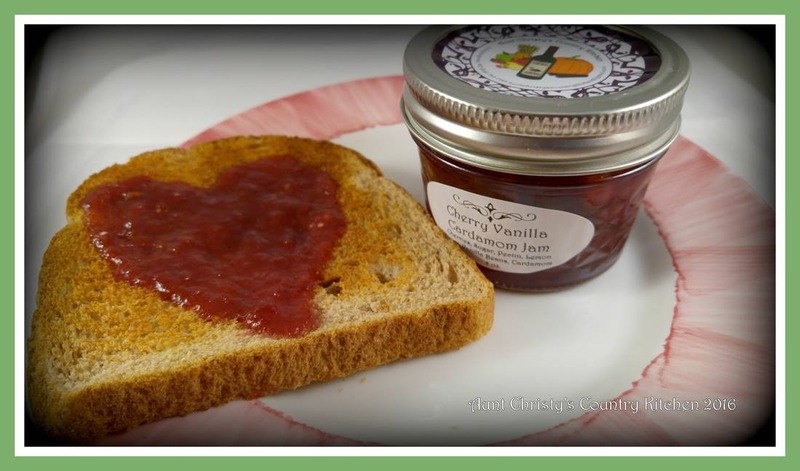 Aunt Christy's Country Kitchen, located in Independence, MO, was founded in December, 2012, by me, Christy Bean. My love for off-the-beaten path flavors inspired me to search for new and unique blends in jams, jellies and chutneys. The journey started with herbed jellies, the progressed to spice-infused fruit jams. After much thought on how I could make jelly all year round, I decided to give wine jelly a try. The wine jelly was a hit, so I branched out to beer jelly. Finally, after a friend commented on how much they loved chutney, I decided to add chutneys to my product line. The product line is ever-evolving, so check back often to see what's new!